Within these pages, a highly energetic, angry (not without reason) ambitious man, known worldwide as a "Capitalist Evangelist," argues that Middle Class America is victimized by a "criminal conspiracy." Heard all that before? We're not referring to a 9-to-5 armchair critic. He is a full-time political soldier whose intellectual firepower and personal experience have enabled him to craft a plan that he intends to use as ammunition to save America from those who intend to bring this great nation to its knees. 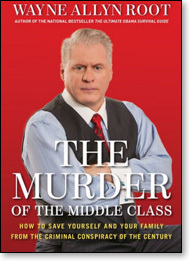 Meet Wayne Allyn Root – CEO and serial entrepreneur – who calls out those who are disserving the long-neglected middle class, the very bedrock of the America we know and love. In "The Murder of the Middle Class," Mr. Root indicts "the crime family" headed by "Don Barack Obama" with primary accomplices in big business, big media, and big unions. His facts and figures show the middle class is bearing the brunt of the foul deeds of America's foes, outside and within our shores. Small business, long recognized as the backbone of our economy, is now in retreat. For the first time in history, American businesses are failing faster than they were created. For the first time in history, he charges, at least since the Civil War, Americans appear hopelessly divided, with its government so hell-bent on "transforming" America that its citizens are offered the metaphoric option to kick "the hornet's nest" or lie down and accept the "transformation." Huge segments of our citadels of learning have become indoctrination centers, as SAT scores are the lowest in history. That's what happens, in Mr. Root's view, when the accurate education slogan would be "Every child left behind." One of the moves he advises his readers who are intent on seeking a better future is to "move to a Red State [if you're not already there]." That may not, in and of itself, solve the problem since government schools anywhere may be "teaching Marxism." If that's all the education available, "we are doomed," the author offers. But in Red States (such as South Dakota, Utah, Wyoming, Nevada, Oklahoma, Florida), there is more freedom to choose your child's education. Mr. Root prefers the "do it yourself" method. He and his wife have homeschooled their children. A red-state environment is likely to be less hostile or to throw roadblocks in the path of those seeking a traditional American life. Citing some electoral math and bogus government figures on job creation ("I smelled a rat," the author claims), "The Murder of the Middle Class" alleges Obama stole the election in 2012. Cohorts in the thievery, Root charges, were "the Democratic Party, the IRS, and government employee unions." Just one example of why he writes the ongoing corruption appears to have made Barack Obama "too big to jail." How else to explain an administration that intimidates opponents; would require Catholic nuns to pay for abortion pills; snoops into your medical records; tries to wipe out the middle class; and derives public relations strength from a "mainstream media" staffed with people related to government officials by blood or marriage. 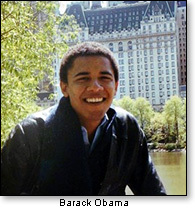 BTW, Wayne Allyn Root informs us he was a classmate of Barack Obama at Columbia University (interesting details on that happenstance await the reader). This 396-page indictment contains some very enlightening information as to how a besieged middle class can protect itself from the non-stop onslaught aimed straight at its very survival. First on that list are precious metals. The huge increase in the value of gold is so impressive that Mr. Root wonders if some deliberate measures may have been taken to play it down as anything other than an investment only for rich people. 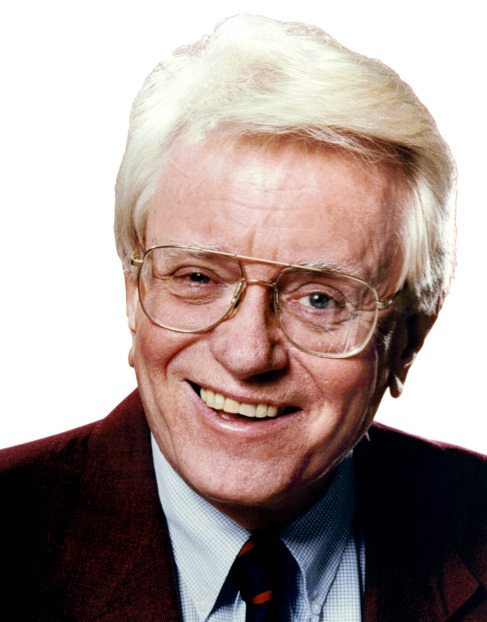 He defines gold as "the middle class weapon of self-defense." The book recommends the states call a convention to amend the Constitution mostly for "good government" purposes that include 1 – control lobbying, and 2 – require lawmakers to live by the same laws they write for the rest of us, etc. The only caveat we would insert here is that this particular method of changing the Constitution has previously been avoided precisely from fear it could be hijacked for nefarious purposes. By whom? George Soros for one (whose agenda is defined by Wayne Allyn Root as "pure evil") has such plans in mind. In fact, his movement has spawned a book "The Constitution 2020," proposing to implement a very Marxist recipe for American law in the future. Just a friendly word of caution here. Mr. Root offers two sections on "Beating Obamacare." With (very few) cautionary exceptions, the author has organized a powerful guide to Americans seeking a push-back against an administration that resents American-style independence. Root (a Nevadan) openly seeks volunteers for a future "Root campaign." Hmmm, isn't Nevada Democrat Senator Harry Reid's term up in 2016? Oh, well, one day at a time.